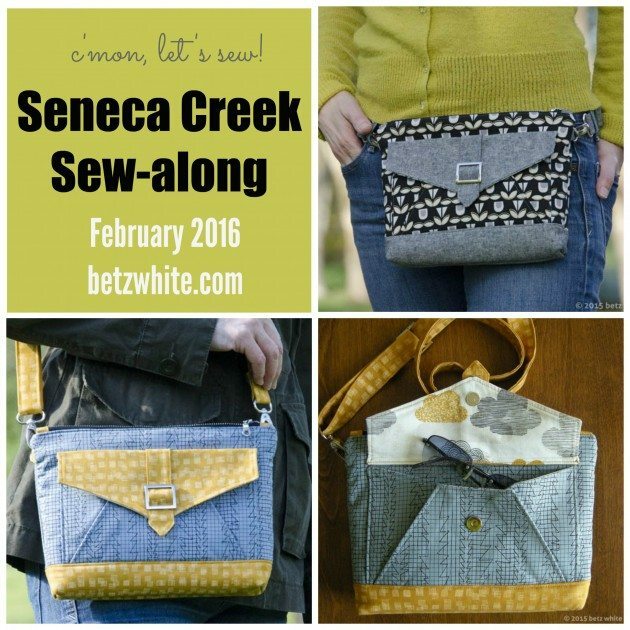 I hope you all enjoyed the Seneca Creek Bag Sew-along. 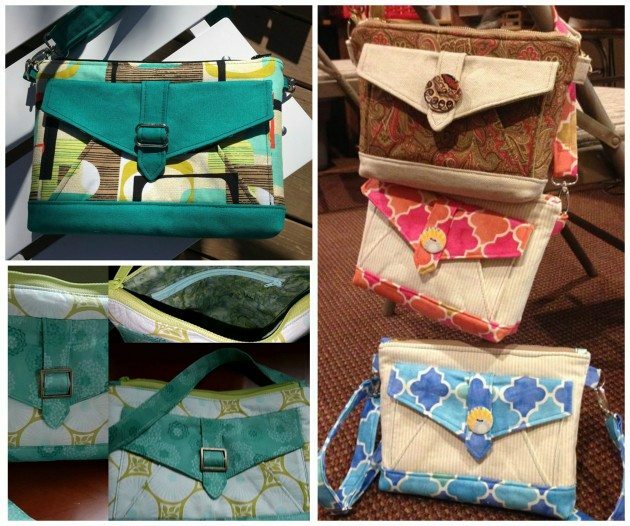 We had great participation and I’d like to share some great bags with you. 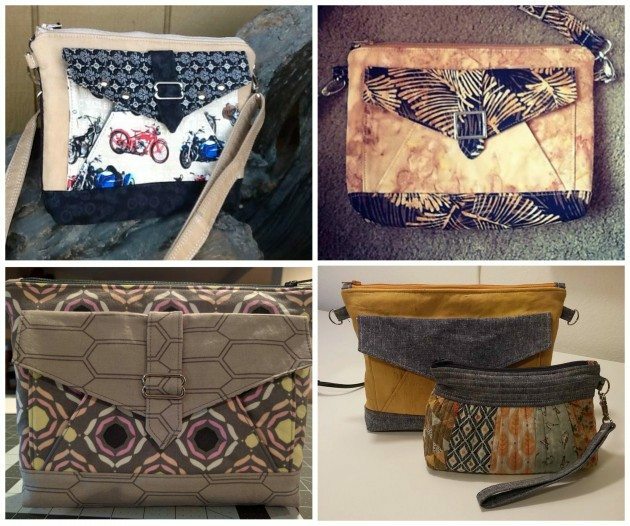 We were blown away with the creativity, the personalization and the eye for mixing fabrics! After all, isn’t that one of the reasons we sew things? To make it your own, to make it work for you. Clockwise, starting from top right: Jenny B., Catherine H, Sheila H., Angelina I.
Clockwise, starting from top right: Sherry G, Sherry G, Sheila H, April B.
Clockwise, starting from top right: Angelina I, Lenka S, Donna S.
Aren’t they amazing? 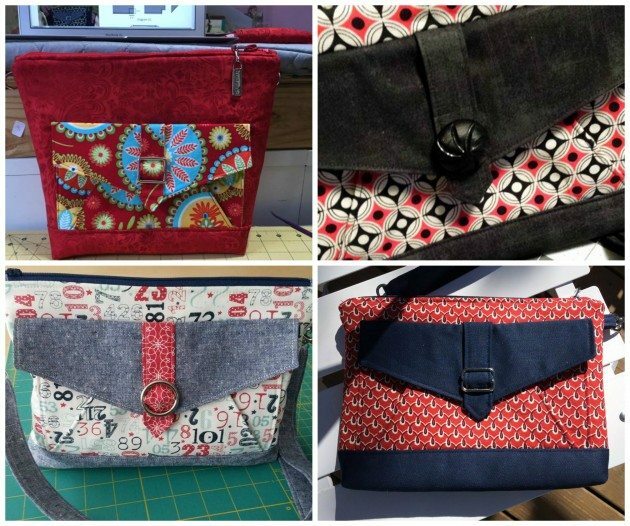 Two sew-alongers, Jenny B. and Lenka S., were randomly chosen to win 3 Betz White Patterns of your choice! Congratulations, ladies! Special Thanks to Jen for all of her hard work creating the tutorial! Thank you so much both ladies for all your hard work. This was my second pattern I made from Beth and I enjoyed every step. It was great to be a part of a group of creative ladies and inspire each other last few weeks. I hope there will be another one soon!! !